Christmas is literally around the corner, this happens every year it just sneaks up and every second person is asking you where the year went!! Christmas shopping can mean different things to different people. On one hand you have the people who thrive off it, they love everything about it, the Christmas carols, the decorations, the sheer excitement of it all. Then there are the others (me), who can’t deal with the competitiveness of trying to find a carpark and the depleting stock levels, I completely melt down and go home to watch The Grinch for the millionth time. This year I’m organised so that doesn’t happen (could still happen). 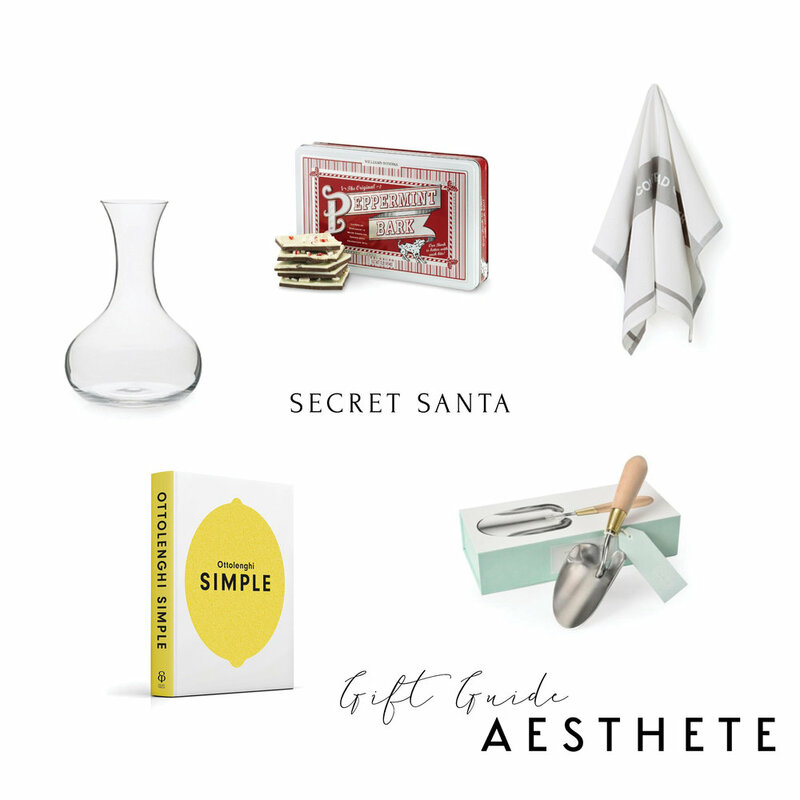 No matter what kind of shopper you are, this gift guide has something for the special people in your life, including that pesky work Secret Santa we all know and loath.. I mean love.